The OC Chef's Table was a success this year, completely sold out and they raised over 1 million dollars in the effort to break the cycle of homelessness! This is the 11th annual charity event by the Illumination Foundation where the best chefs in the area come together for a magical evening. Our chefs Corey and Kristen contributed the Hors D'oeuvres. We can't wait to see what next year's event brings! 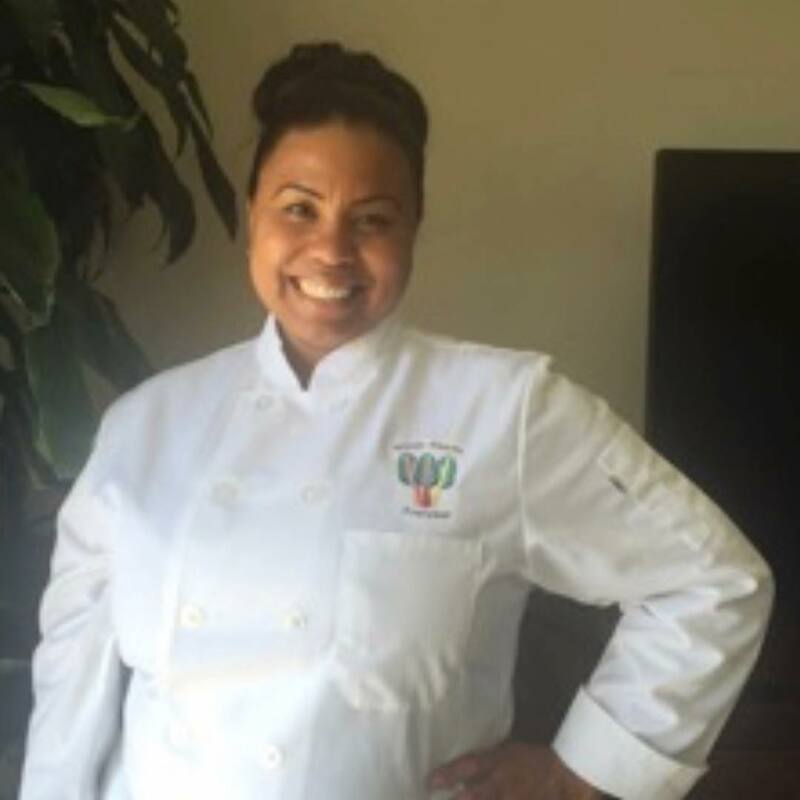 Special thanks to Melissa's Produce and The Hood Kitchen Space for all of their help. I’ve been cooking for a client on the Whole30 diet for months! When I first started I thought it would be a challenge. Most folks follow the diet for 30 days and then come off of it, but this has become a lifestyle for them and they are Whole30 for LIFE. It has become quite normal to me actually, I only shop in the meat & produce sections of Mother's Market! I make sure to carefully read the ingredients in all products for sugar and extra “non-Whole30” ingredients. I am shocked at how much junk and fillers are in some products that are labeled as “healthy” options. Sheesh. Anyways, here is a great Whole30 meatball recipe! 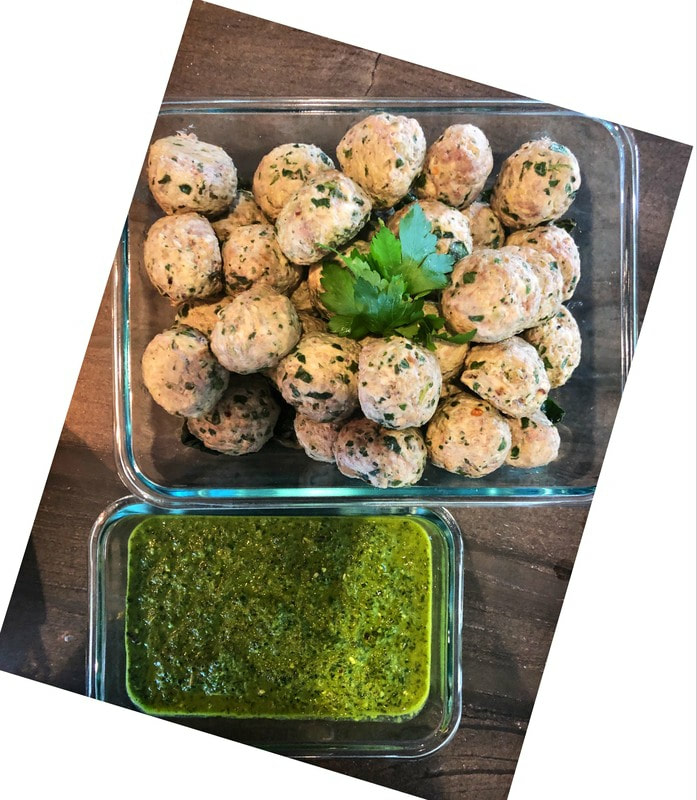 I love this recipe because I pair it with a bold Chimichurri sauce that is spicy and fresh, which helps to liven up the meatballs quite a bit. 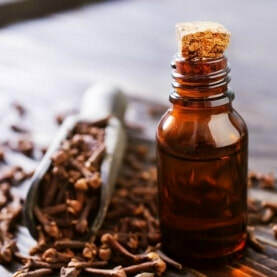 Amanda Barrell from Medical News Today wrote the article “Is clove oil effective for toothache?”. She shares the enormous benefits of clove oil for people suffering from toothaches. Cloves and clove oil have been used in dentistry for many years. 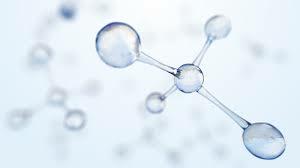 The chemical eugenol is found in cloves and used in medicines for toothache pain since the 1800s. Cloves have antibacterial, anti-fungal, anti-inflammatory, and anesthetic properties. 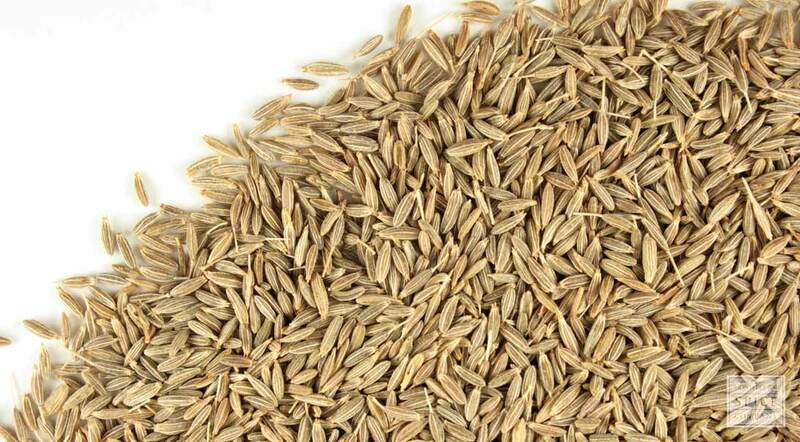 Cumin seed, the essential Indian spice that is an exotic addition to several dishes. I add this spice to my dish not only for an amazing flavor, but also for one of the many health benefits; cumin seed can assist you in weight loss. Add a teaspoon of cumin seed to a glass of water and bring it to boil. Once the water changes color to brown, turn the stove off. Let it cool and pour yourself a glass of this delicious water. 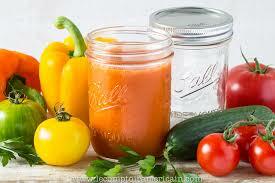 If your goal is to lose weight have an 8 ounce glass of this in the morning and again before dinner. The daily hustle and bustle of chef life can be very rewarding, yet very challenging at times. 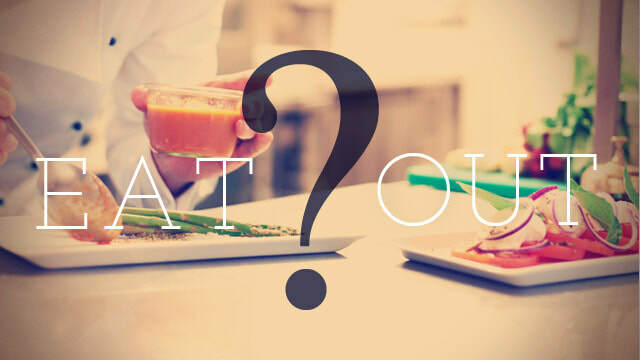 Food anatomy is everchanging and so many new trends and fad diets follow. From meal planning to fine dining, the key is to keep your clients engaged. Creativity, texture, and taste are important elements when creating a dish for either my client and also myself. In order for me to stay focused, I take my vitamins every morning and add in nutrients by eating the right foods. I have a cup of coffee with a scoop of collagen. After my vitamins, I have a banana or cup of oatmeal or piece of cheese. I was never much of a breakfast person, but I do indulge in lunch or snacks on the go like cherry tomatoes or a light salad. Then, for dinner I have either fish or a lean protein like chicken or beef with green vegetables like kale, spinach, or broccoli. Then off to a restful sleep. The next morning I’m up at it again checking emails and starting my day. Optimize and Monetize! Chef Life!